Help! I forgot to renew my domain name. Can you help? This is a common question we get asked on the Help Desk. 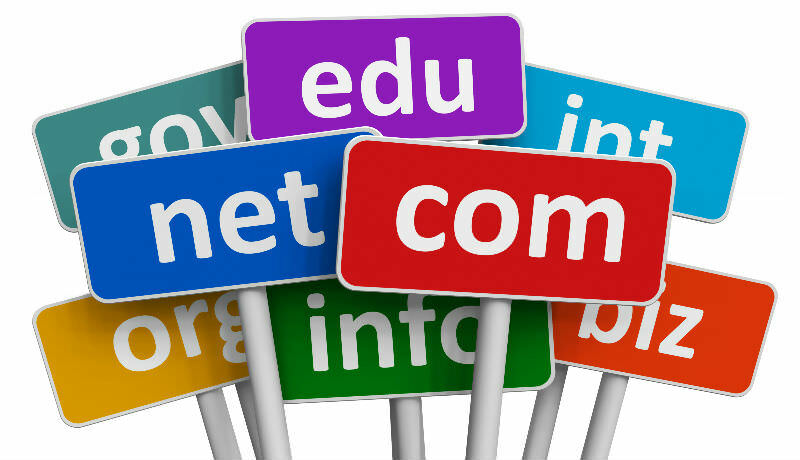 Unfortunately there is not much we can do to help you renew your domain name after the expiry date. At CMather we send out the following renewal notices at the following intervals. 6 months, 3 months, 1 month, 5 days and on the expiry day. 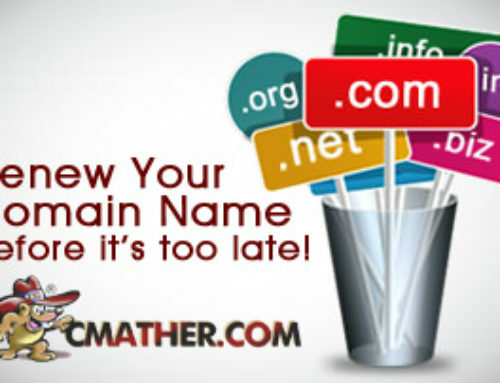 You should never wait for the last day to renew your domain name, instead renewing as early as possible to protect your business and your identity. 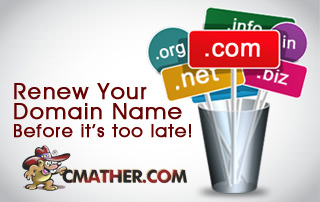 Failure to renew you domain name will cause your website to loose its identity. Loosing your identity online means your email and website URL will not work. Potential customers will not be able to find you online and your competitors might even purchase your domain name and redirect the traffic to their own sites. 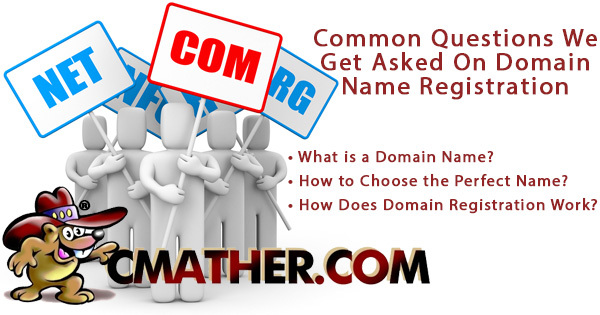 If changing your domain name to a new business, the entire process should be planned out correctly. Setup correct .htaccess 301 redirects so old customers get redirected correctly to your new site. It’s best to purchase your new domain and renew your old domain name for a few more years to protect the business, traffic and any search engine rankings associated with the name. 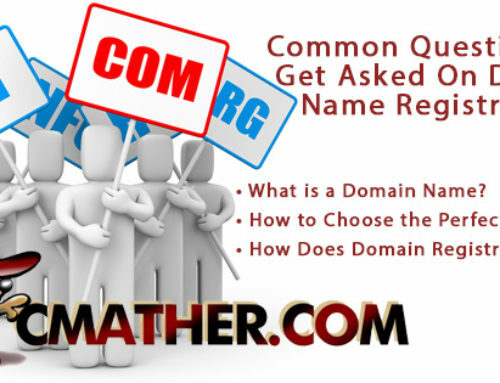 If you completely forget to renew the domain name and another customer purchases your name, you can dispute it via a resolution service or courts. This can add considerable cost to your domain name as well as downtime. You may also need to employ a professional mediation consultant to work between both parties to find a resolution. 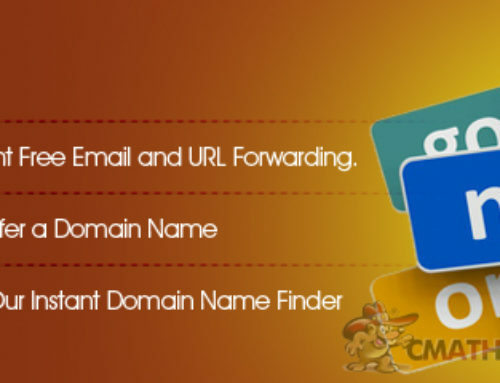 The quick and simple way is to renew your domain name prior to the expiry date set by the registrar. Statistics from the Internet show that 15% of domain names that expire are purchased by another customer or business within one single day. And 7.5% of domain names are placed on order within 10 seconds of the expiry date. It just goes to show the current demand on domain names and why it’s so important to renew your name early and protect it from expiration. Customer wouldn’t be able to find you online. Your website will stop working including your CMS and shopping carts. 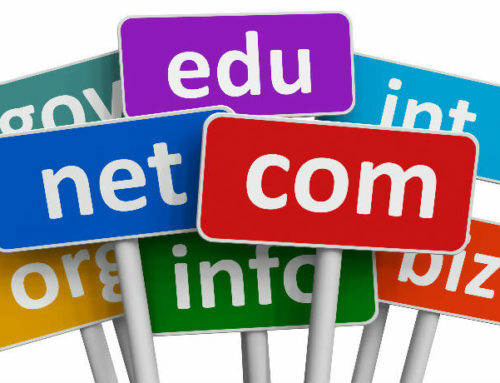 Email addresses associated with the domain name will stop working. Customers will either see a Parked Domain page or a 404 Error message. Your web hosting account will be inaccessible from your domain name. You will need to gain access from the backend of your hosting account. Important: Failure to renew your domain name in a timely manner will make your domain name available to anyone who wants to purchase it.